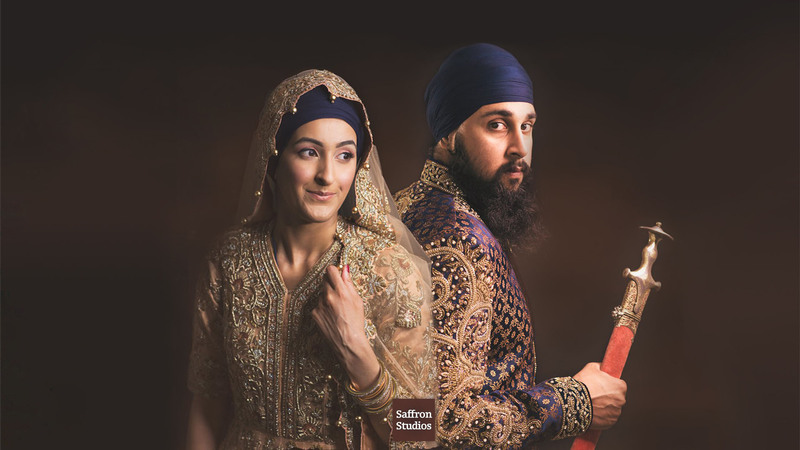 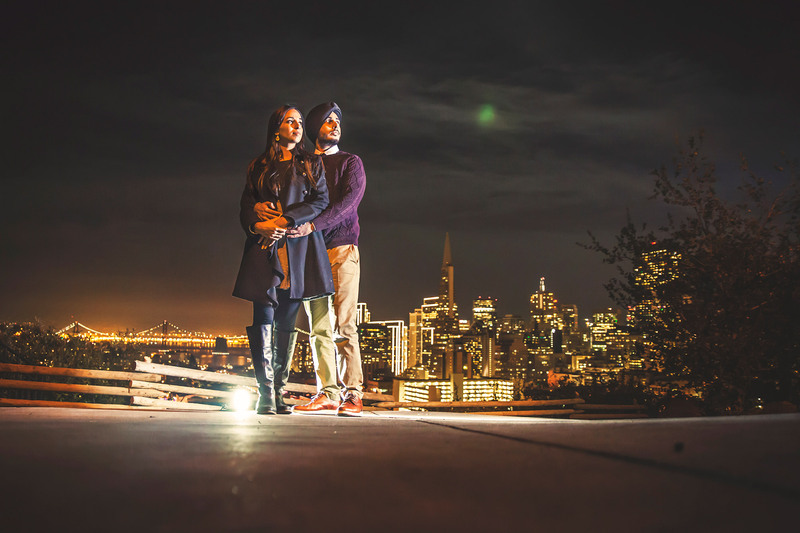 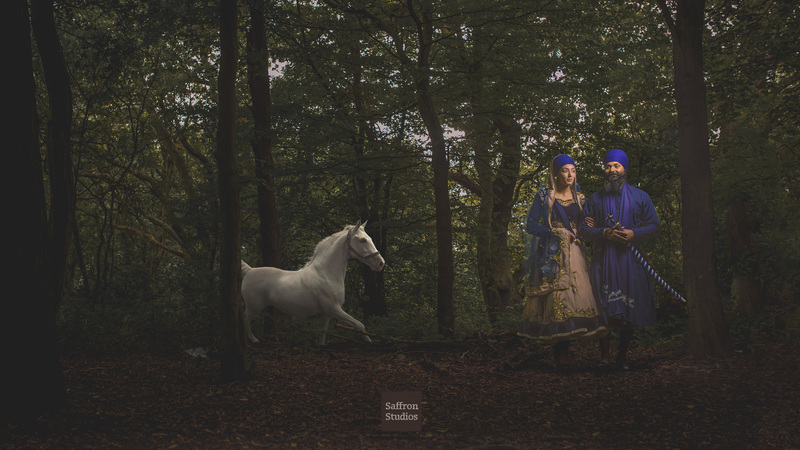 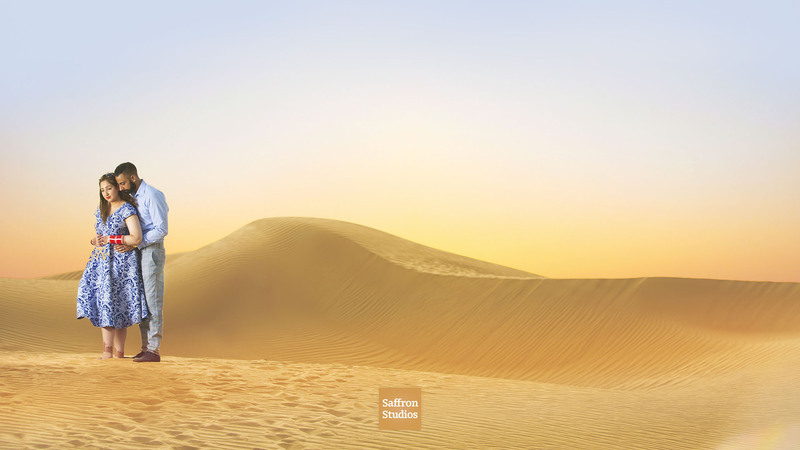 Saffron Studios are specialists in Sikh & Indian Wedding Photography & Videography. 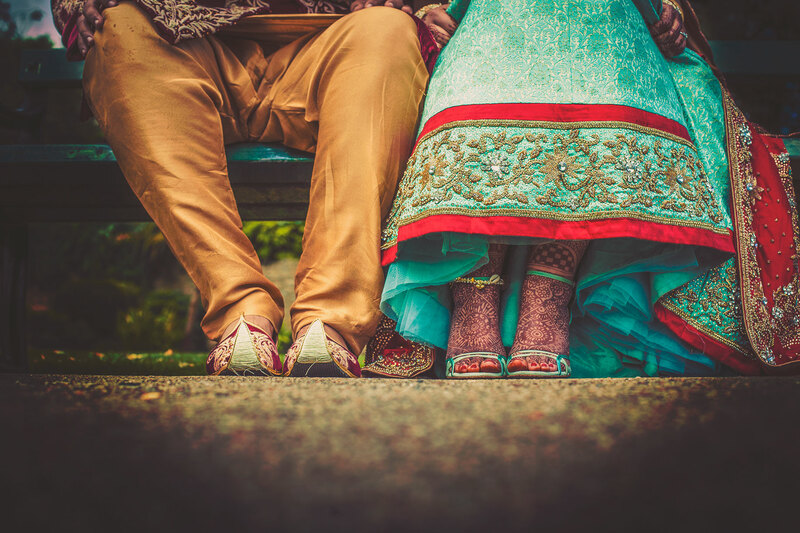 Contact us to find out packages for Indian wedding photography prices. 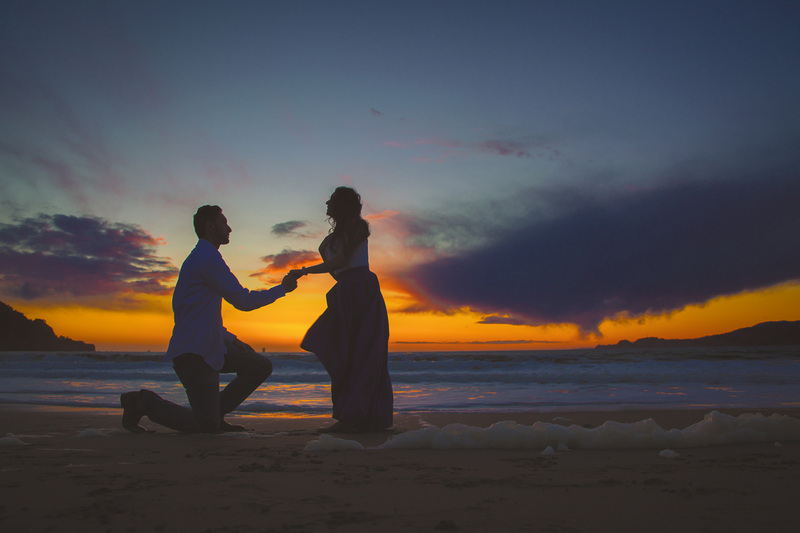 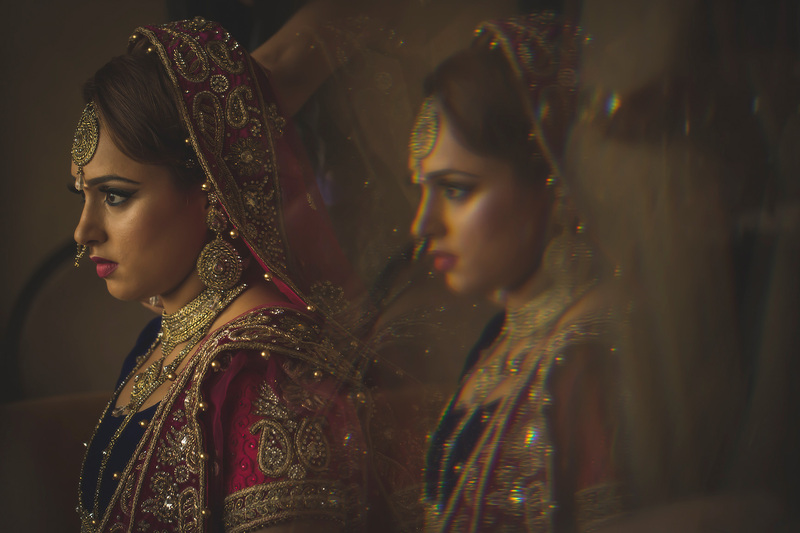 The best choice to cover both your wedding photography and videography.